AMC has put out a new trailer that shows EXACTLY who dies next season! …okay, not really. It does have pigs, though. We haven’t seen pigs before! And Ezekiel gets to speak! 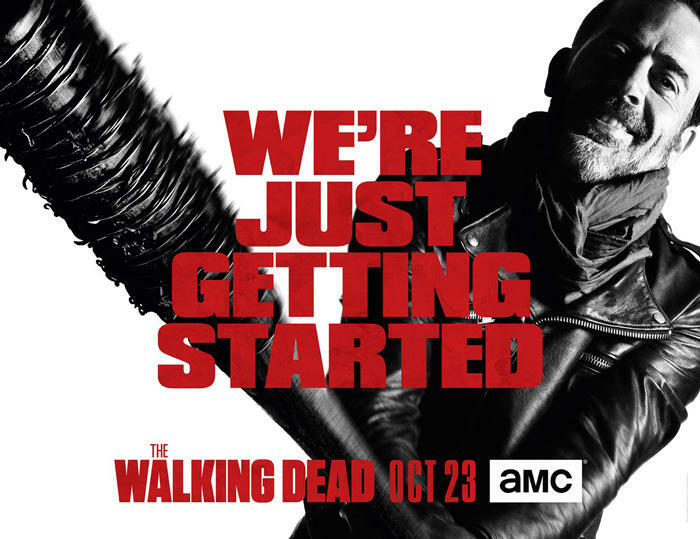 You know by now that The Walking Dead Season 7 begins October 23 at 9 on AMC. It’s just a reliable coda for news articles.